Nokia Lumia is one of the phones running on the Windows Phone platform, windows 7.5 to be precise and it's produced to make the world of sharing, browsing and connecting with friends a lot faster. 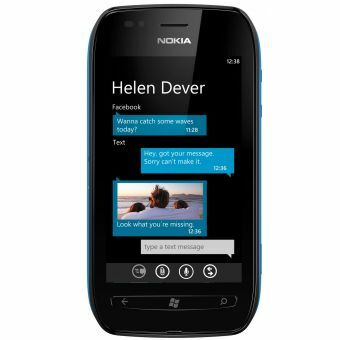 The Nokia Lumia has come in different models with the cheapest one being the Nokia Lumia 710 while the higher models are Nokia Lumia 800 and 900 respectively. WHERE CAN I GET THE NOKIA LUMIA? Lumia 710 is aimed at mid-segment of Smartphone market and, at the top notch, the phone runs on Microsoft Windows 7.5 Mango Operating System, which in itself is the clean, clear, but far from antiseptic Metro Interface, which is so good that Microsoft has taken it to Xbox 360. With the help of power packed OS, you can pin not just apps but specific features within apps to the start screen. 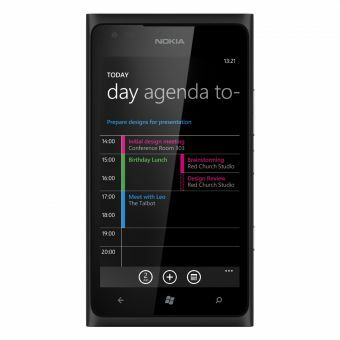 Also, the Nokia Lumia 710 is powered by 1.4 GHz Scorpion Processor with Qualcomm MSM8255 Snapdragon chipset and 3D graphics for generating swift and powerful performance for the longer period. Apart from this, the Lumia 710 is packed with several multi-media features, which would surely entice you, the most at a glance. 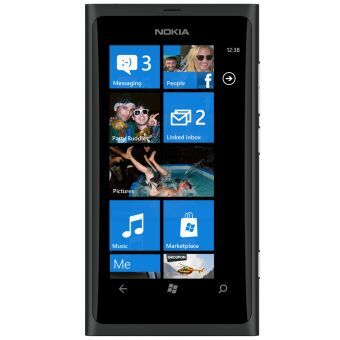 Nokia lumia is an amazing smartphone and up to now the whatever series has come are outstanding. I am looking ahead what next is going to come out from Nokia. A latest features on samsung galaxy , you can see online samsung galaxy mobiles.